We have a range of optional addons available to extend the capabilities of your MIDAS booking system. Any of these optional addons may be purchased at the same time as your MIDAS system, or alternatively may be purchased and added to your software at a later stage. 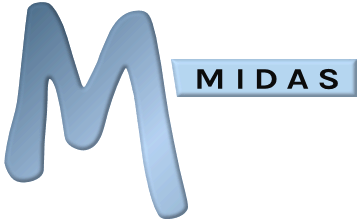 To purchase a MIDAS booking system along with any of the optional addons, please click here. To add any of the optional addons to your existing MIDAS booking system, please click here.